Rare on the market, amazing home with a great lot size , three bedrooms 2 bathrooms. Great for investors or first time home buyers. Tenant occupied. Can be rented for $ 1,650 to $ 1,800 monthly. Please do not disturb the tenant. Lease ends April 9th, 2017. Showings by appointment only! Call or text listing agent to schedule. Short Sale - 3rd party approval required. Great neighborhood, 3 bedroom 2 bath with potential bonus room. Deferred maint. needs new roof. Cash Only, no financing considered. 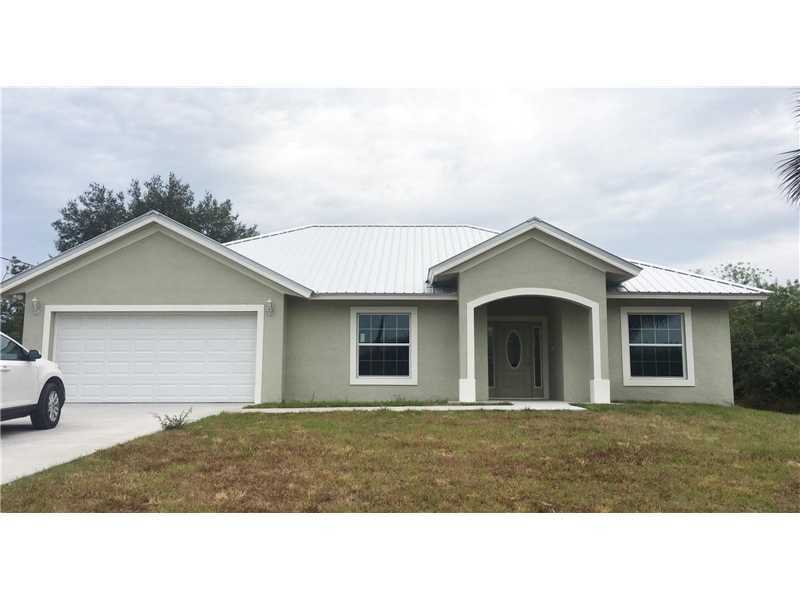 Beautiful 3 bed 2.5 bath in the heart of Tamarac. Upgraded electric, crown molding throughout, new tile, new light fixtures, upgraded kitchen, brand new W/D, dishwasher- new paint. Spacious living room with finished Florida room for extra space. Mater bedroom with walk in closet, a second master bedroom wand a third small bedroom that could also serve as a home office. Tons of natural light, beautiful neighborhood- this property is amazing and will not last! 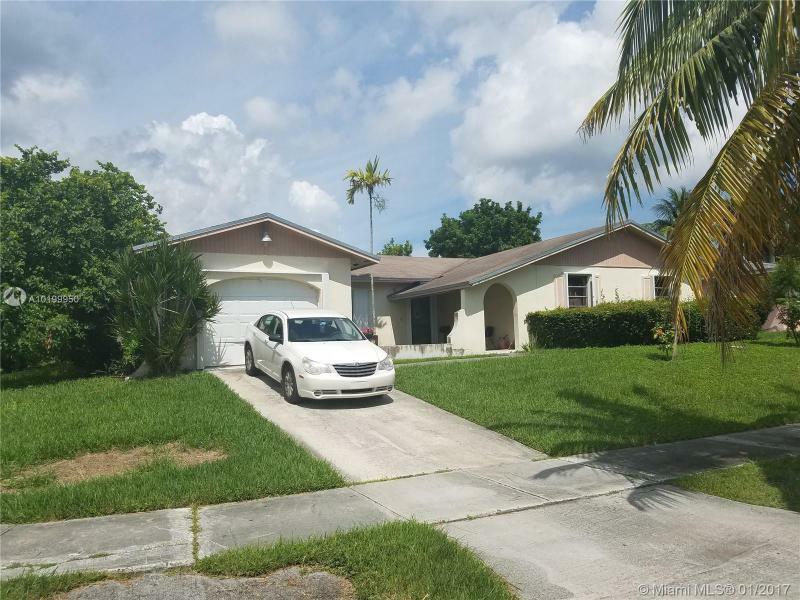 AFORDABLE AND BEAUTIFULLY 4/2 SINGLE FAMILY HOME IN HOMESTEAD. 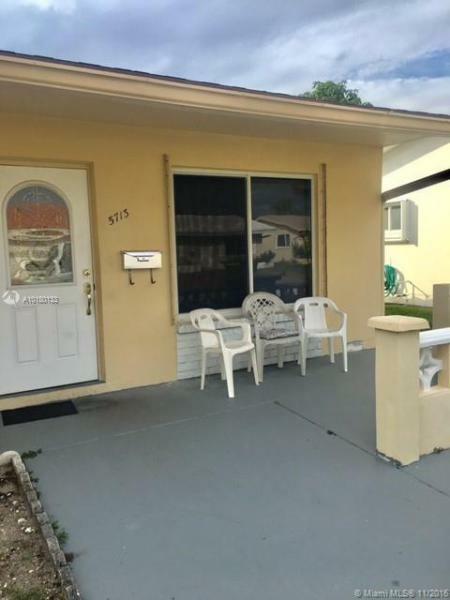 REMODELED, FRESH PAINT,SPACIOUS.THIS PROPERTY WOULD BE GREAT FOR RENTAL INCOME OR FIRST TIME HOME BUYER.LARGE LOT WHIT ROOM FOR BOAT OR RV.NO HOA. This property is a 4 bedrooms and 2 bath and will be completely legalized with new a/c, electricity and plumbing. 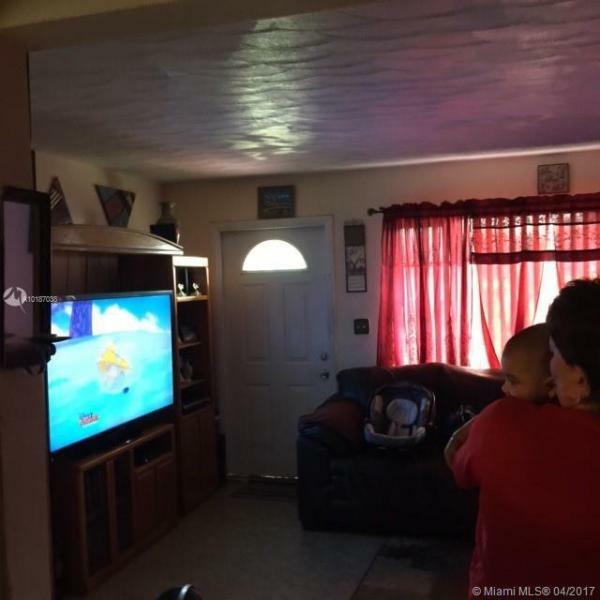 This 3 bedrooms, 2 bathrooms, 1 car garage single family home. Located in SW Miami-Dade. Near turnpike, shops and parks. Property needs a lot of work. 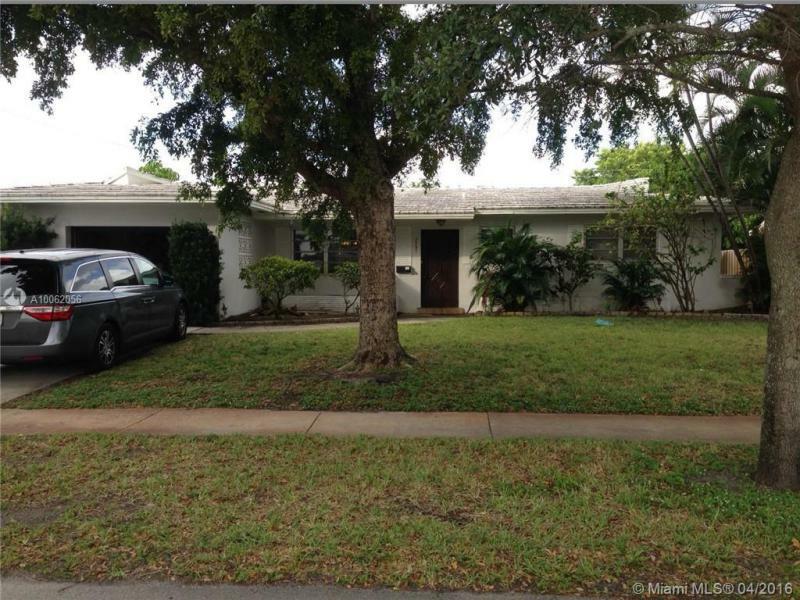 Buyer shall pay Davie Law Group $550 at the time of Closing.